Once upon a time, I crossed the Atlantic Ocean on a luxury super motor yacht just like Fletcher in my short story, Close Encounters of a Christmas Kind and, on the way back from the Caribbean, we experienced a very bizarre event as we passed through the Bermuda Triangle. Fortunately, Santa and aliens had nothing to do with it. 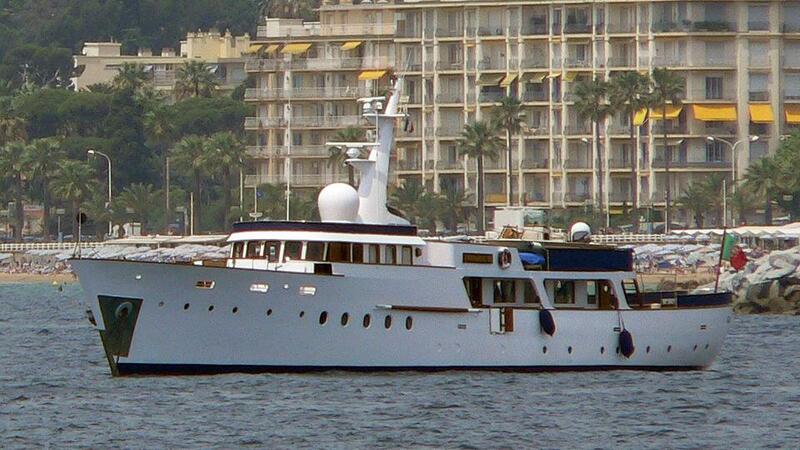 Life aboard Cardigrae VI (the super yacht I crewed on) was hard work but also thrilling and never ever dull. Occasionally cabin fever took over but visiting untold numbers of picturesque islands and enticing ports of call around the Mediterranean and the Caribbean certainly made up for the endless days at sea. Close Encounters of a Christmas Kind was inspired by my years afloat and my first encounter with the Bermuda Triangle. 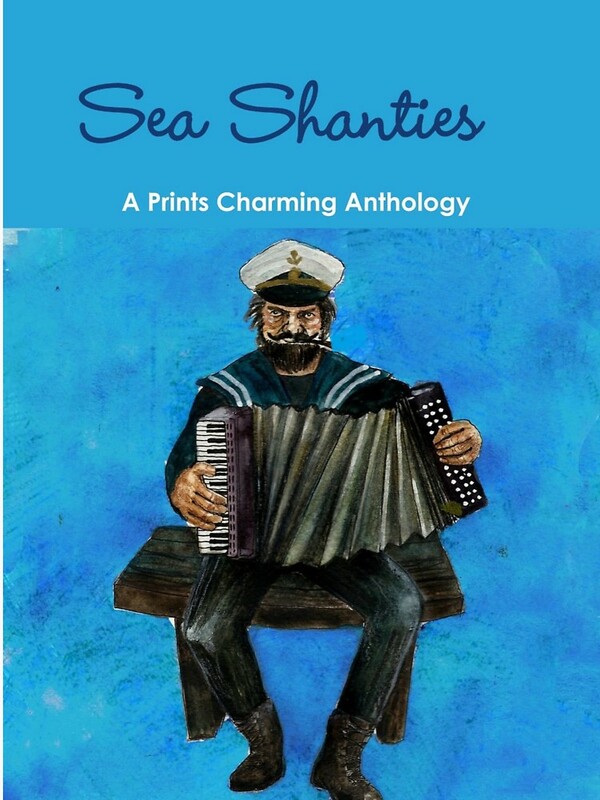 Sea Shanties is an exciting anthology for young readers embracing all the adventure and drama of life at sea that I experienced and some. It is an alluring collection of songs and stories of the sea: legends and myths, mermaids and shells, sea cats and storms, Selkies and sailors.